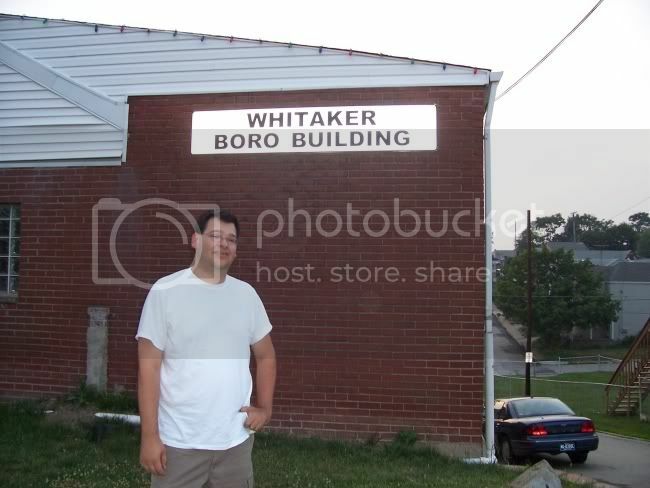 Whitaker borough is primarily residential and lies between Munhall and West Mifflin and boasts as its most famous resident Jeff Goldblum (its second most famous resident may be the founder of the Whitaker UBF or UDF or whatever the convenience store is whose name sounds like a 3rd dvision English soccer team). There is one main street with a few small businesses with many small side-streets branching from this main thoroughfare. It is densely populated with single family homes. To go along with this residential appearance, they Borough Building was either designed to look like a house, or used to be a house. This small facility also hosts the police station. 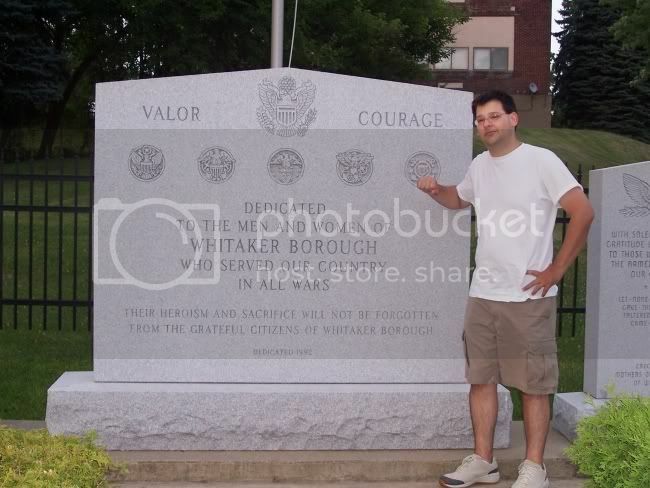 As true Americans, we found it appropriate to join the borough of Whitaker and salute those who served the USA from Whitaker borough.